A private not-for-profit Trust, Big Game Parks embraces simplicity, authenticity, practical solutions and a richness of experience through affinity with nature. We protect a great diversity of habitat, offer a broad range of tourism opportunities and promote conservation of national heritage. At a time when conservation and wildlife were less than favourable, frowned upon by farmers and ignored by politicians, Ted Reilly had a vision. 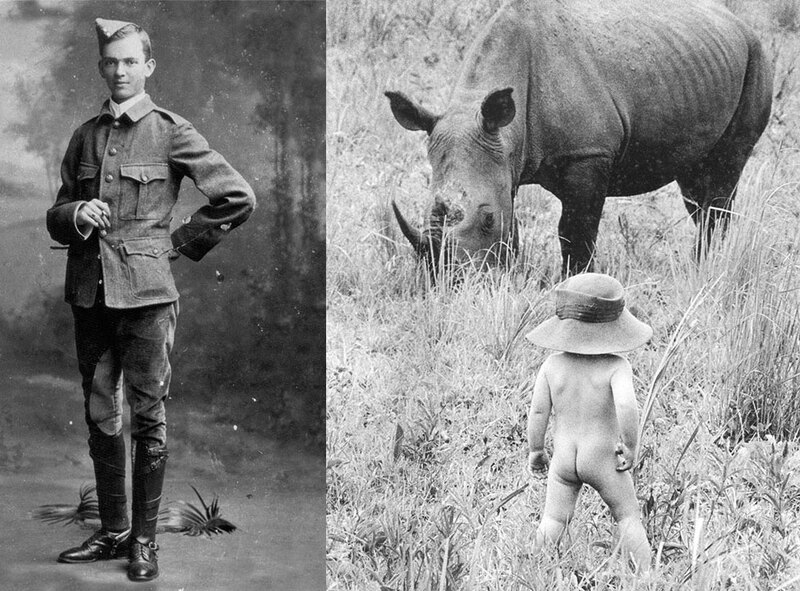 Driven by passion for the natural world at the tender age of 21, he did not take “no” from the British, but turned to the Swazi Monarchy and his own family, finding warm support which enabled the establishment of conservation in Swaziland. At Mlilwane’s official opening in 1964, the SA Wildlife Society chairman stated Mlilwane was "a beautiful but impossible dream." That was over 50 years ago. Against all odds, and with love and pride in Swaziland’s natural heritage, Reilly and his dedicated team built a truly unique private organization. What is Big Game Parks today has been built on “the smell of an oil rag” through sweat, toil, sacrifice and unyielding commitment, quite unlike the billionaire investments of today. 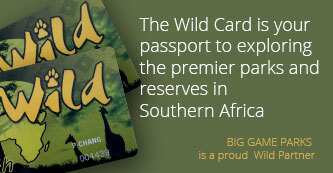 Big Game Parks has remained a pioneer in both conservation and tourism in Swaziland. We currently have no specials to display.